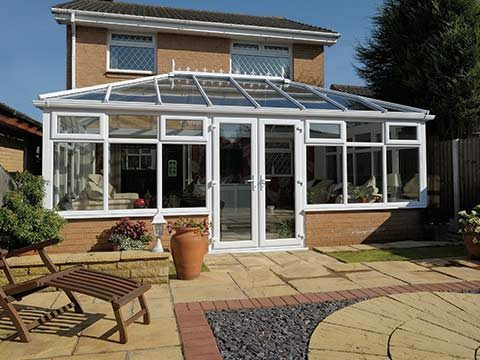 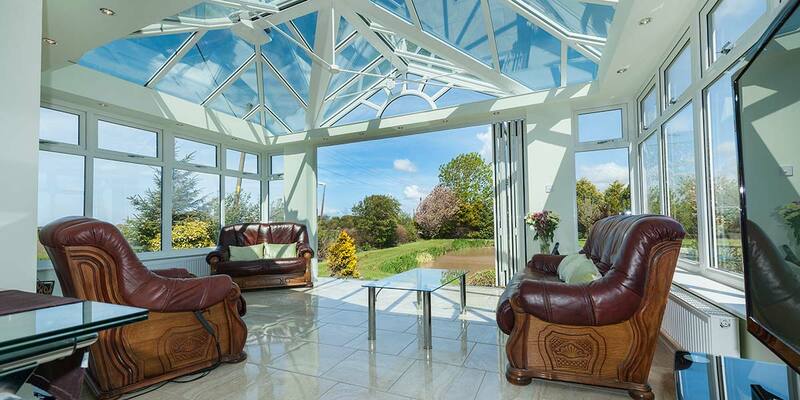 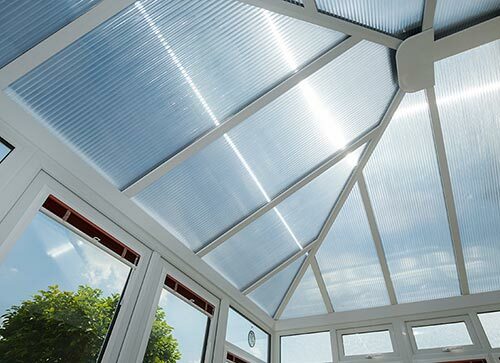 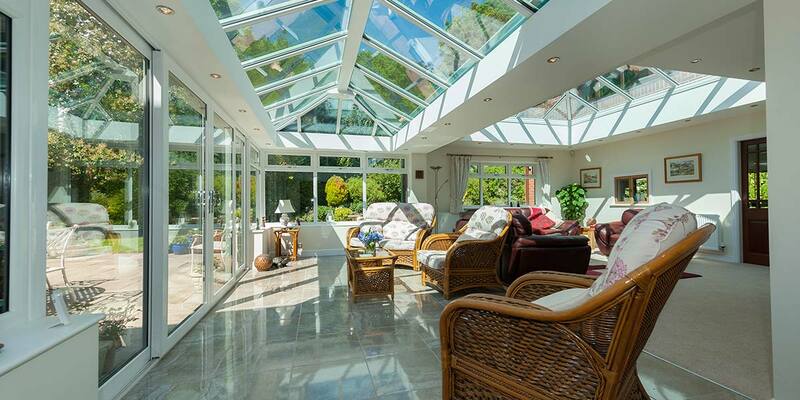 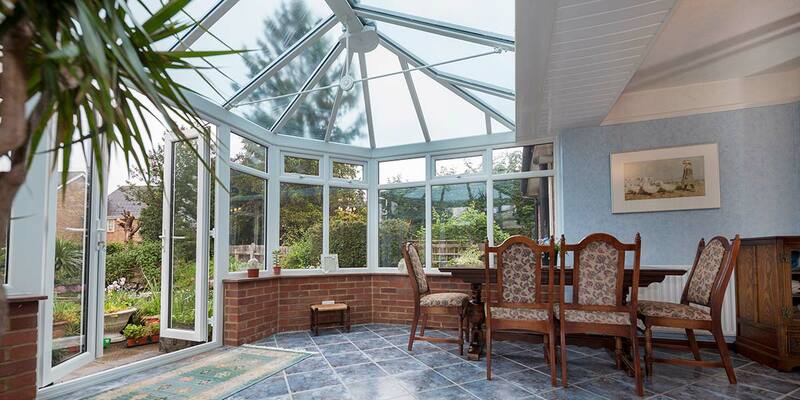 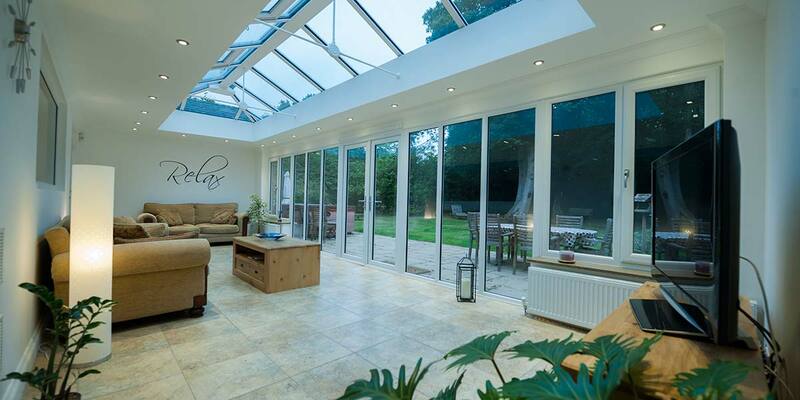 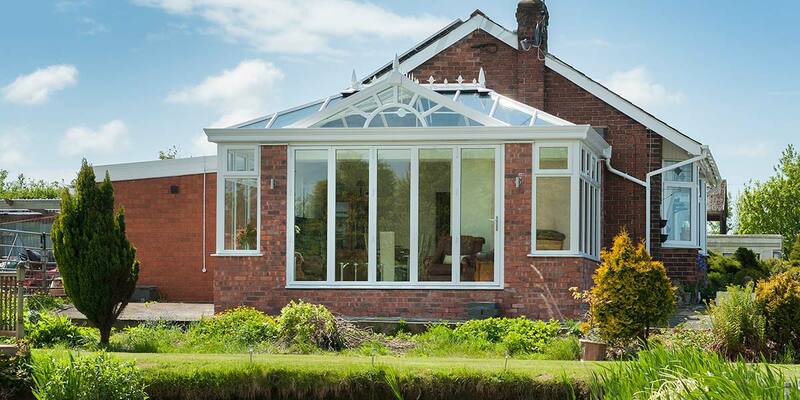 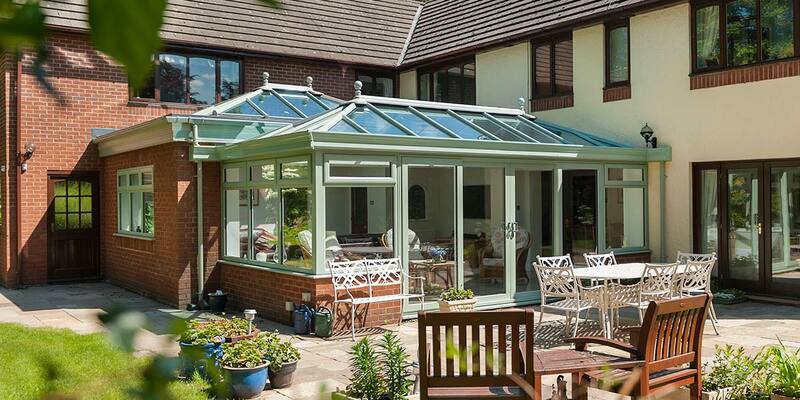 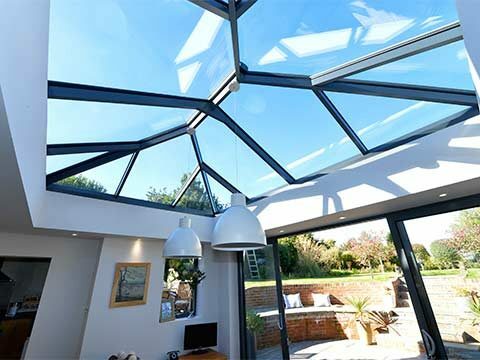 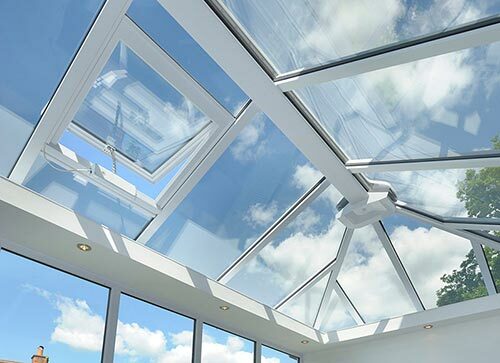 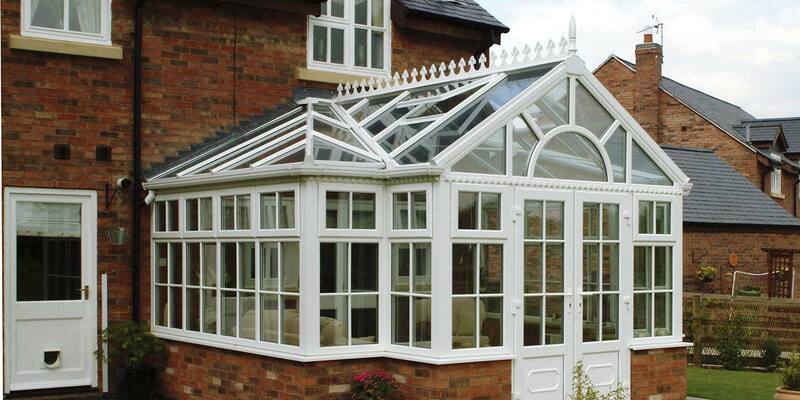 5 Star Windows & Conservatories in Kidderminster & Worcester specialise in designing and installing a variety of custom-made conservatory designs. 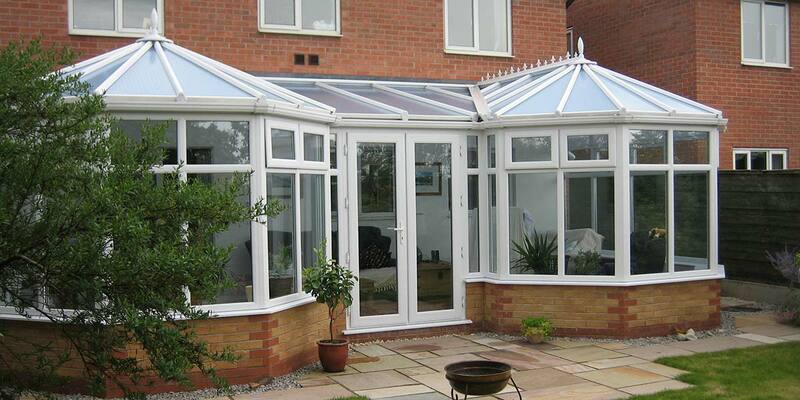 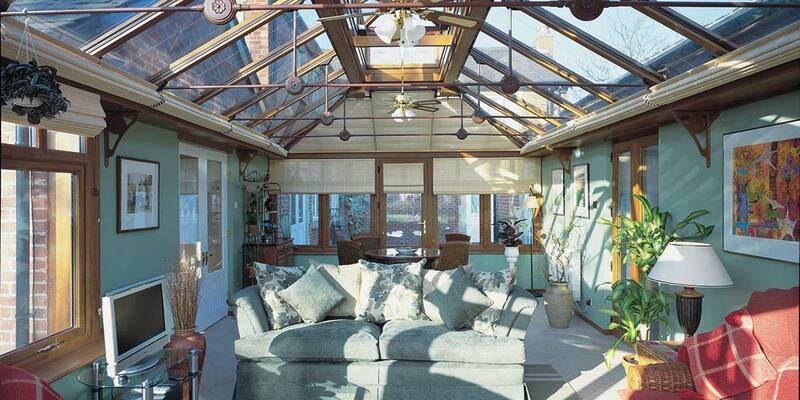 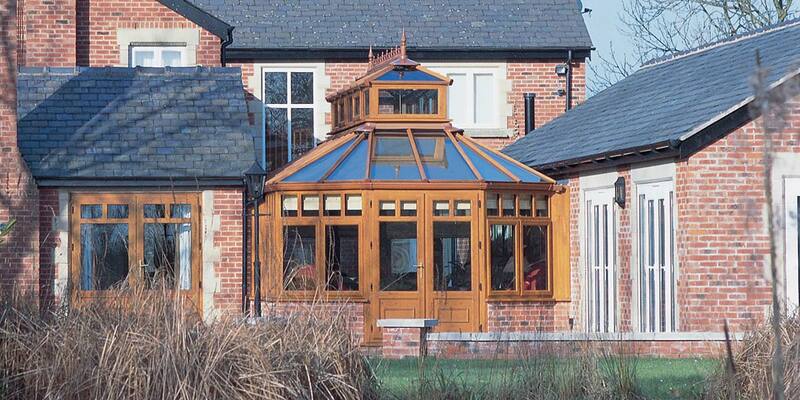 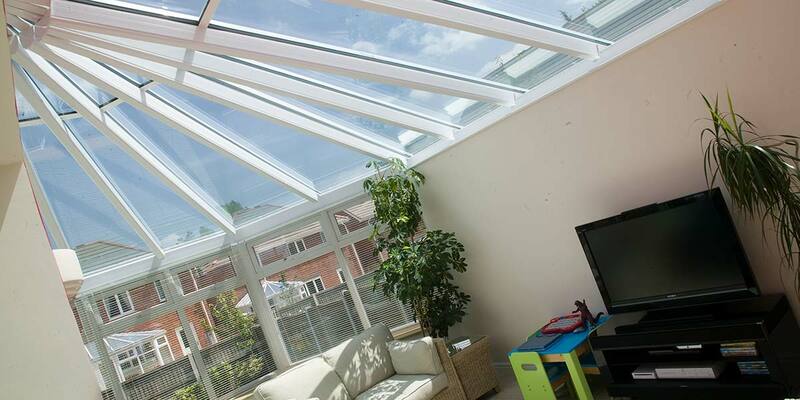 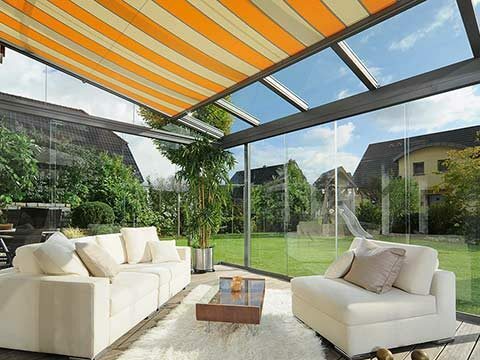 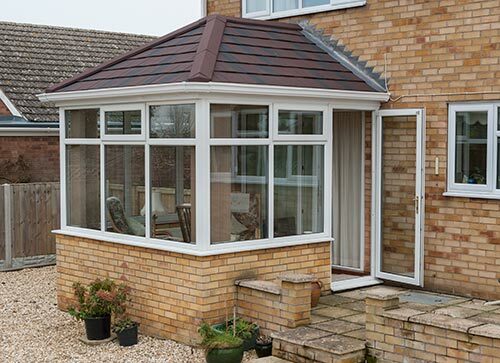 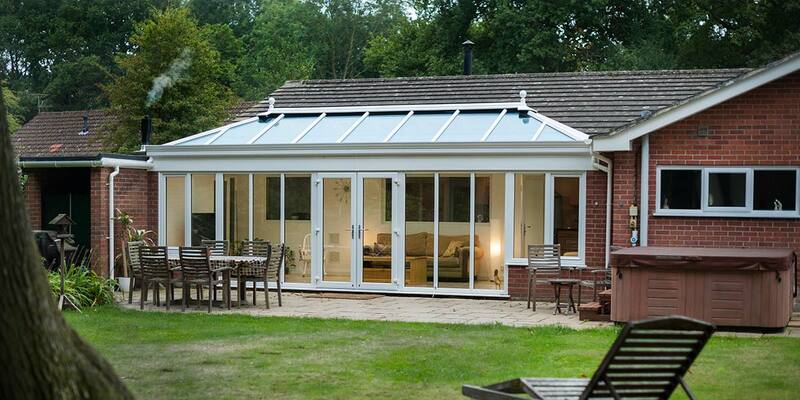 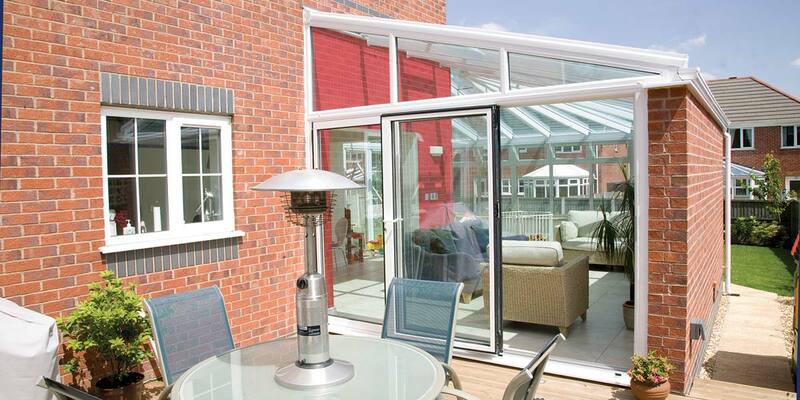 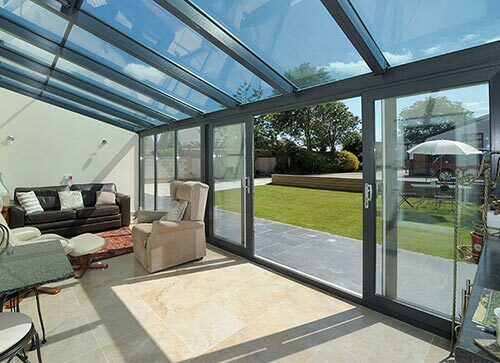 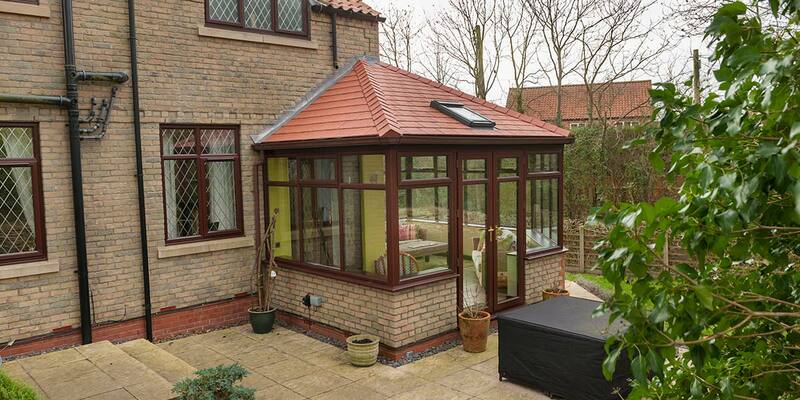 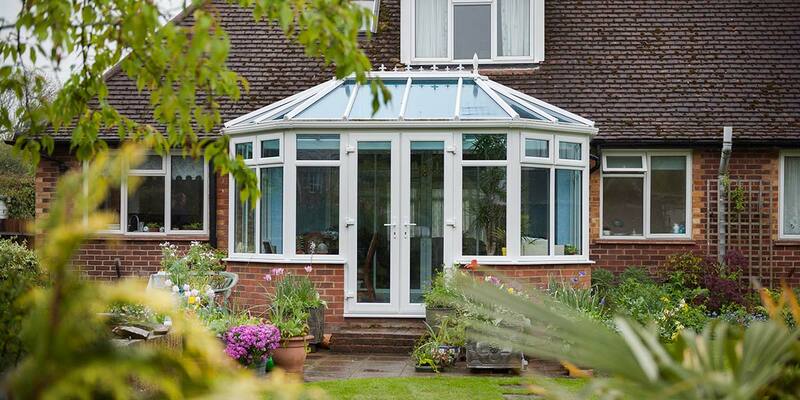 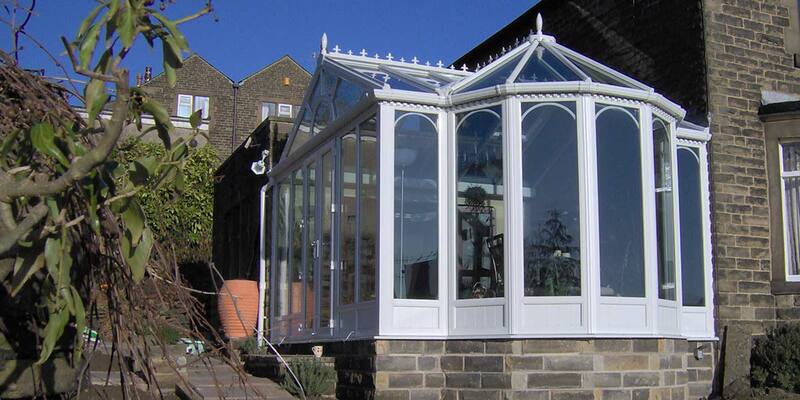 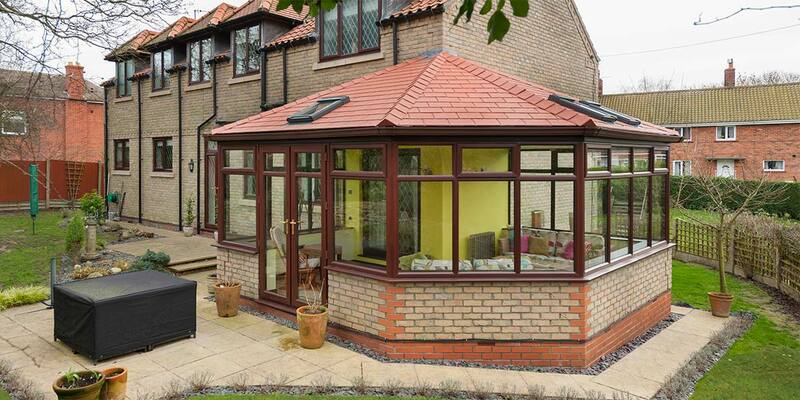 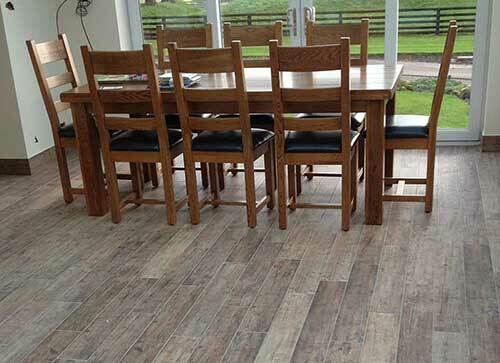 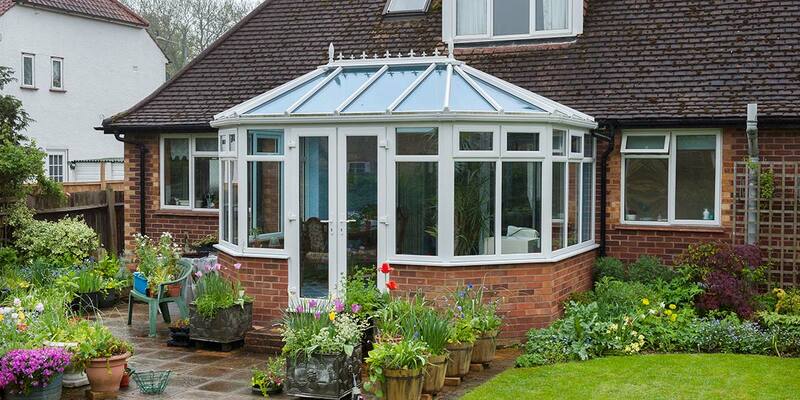 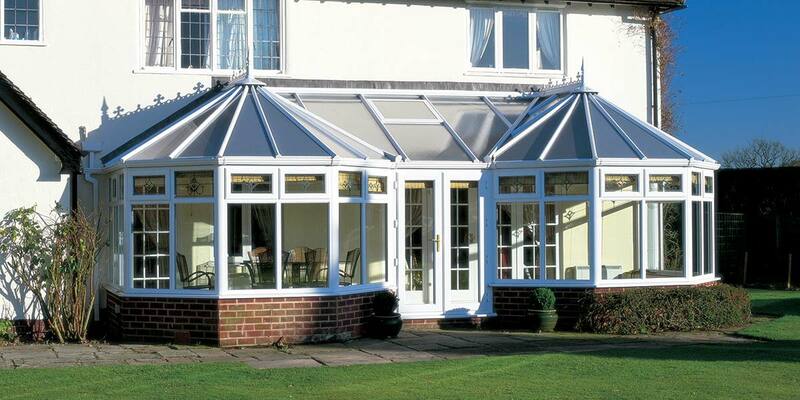 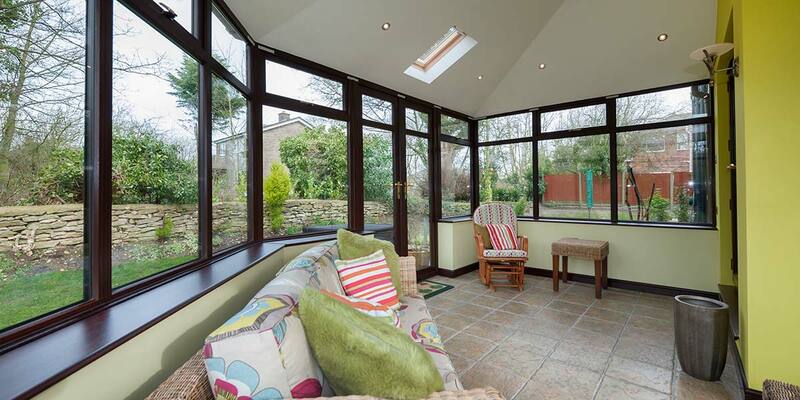 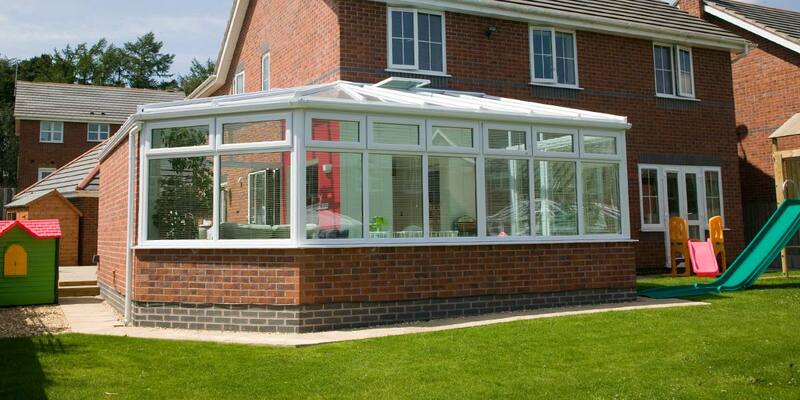 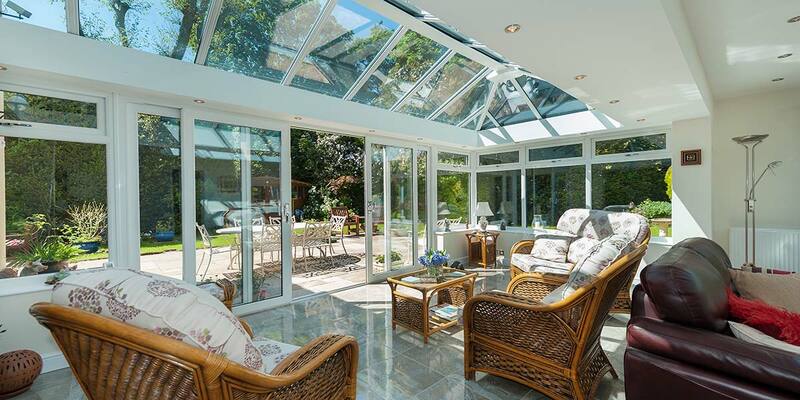 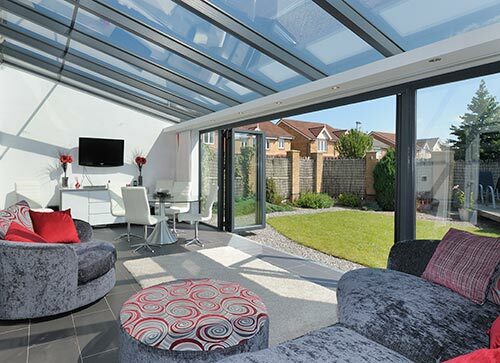 Bespoke conservatory designs are ideal for tricky sites or just simply for people wanting something different. 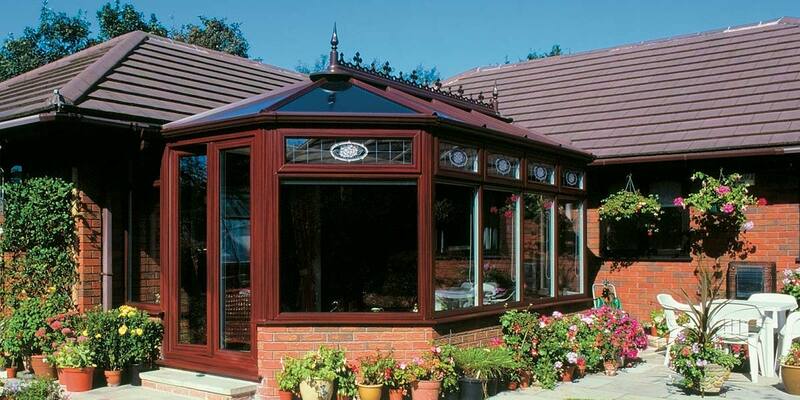 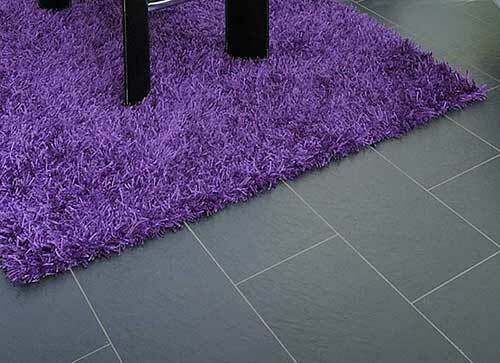 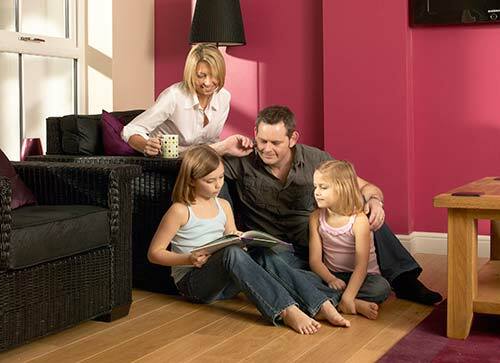 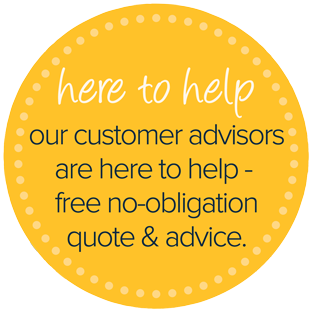 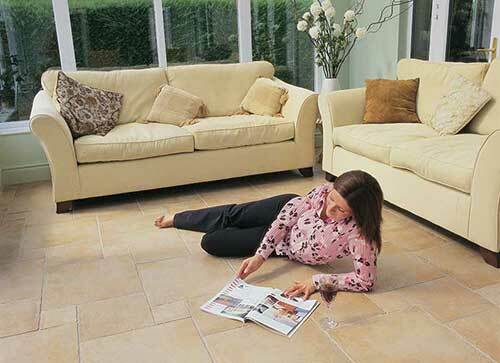 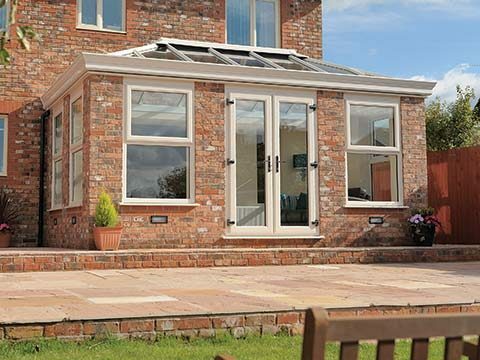 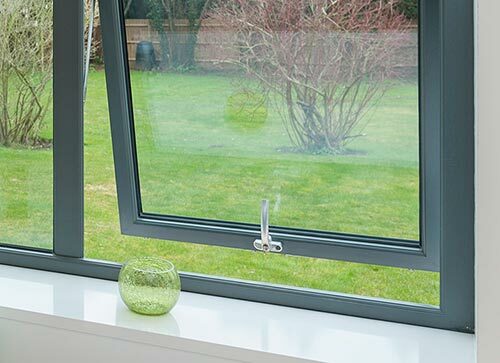 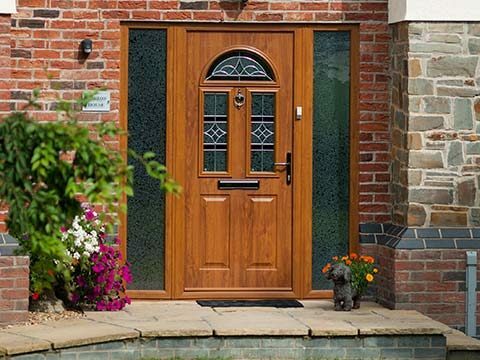 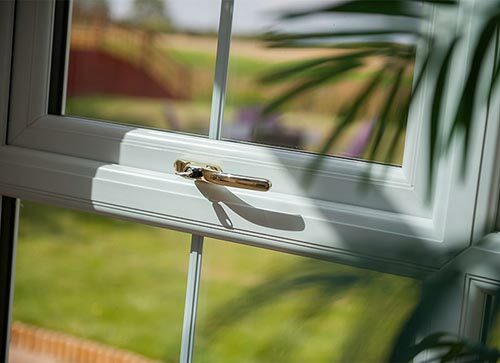 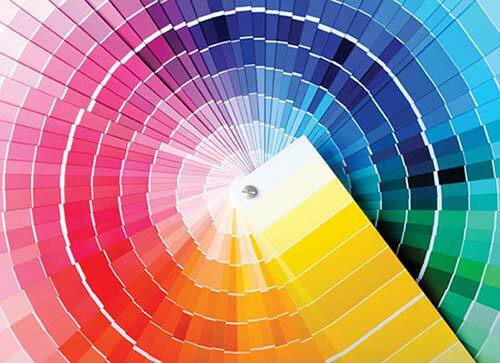 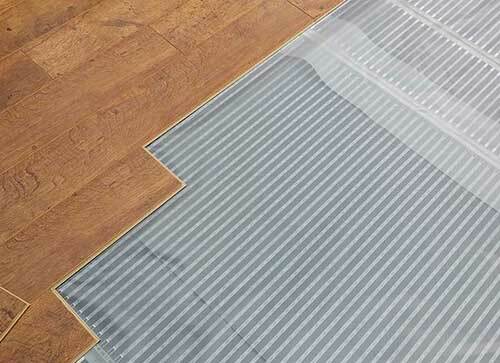 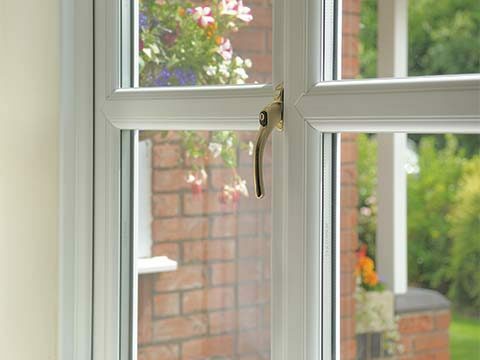 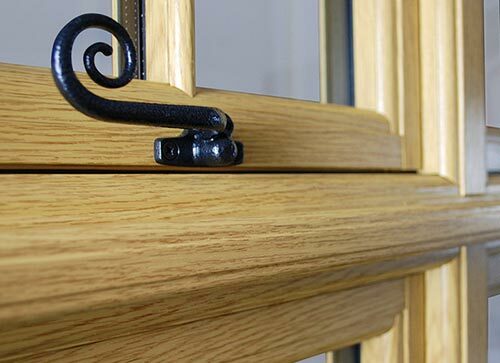 Built to your own specifications bespoke conservatories offer the ultimate in flexibility and choice. 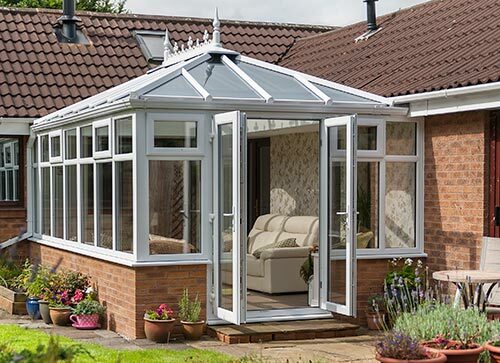 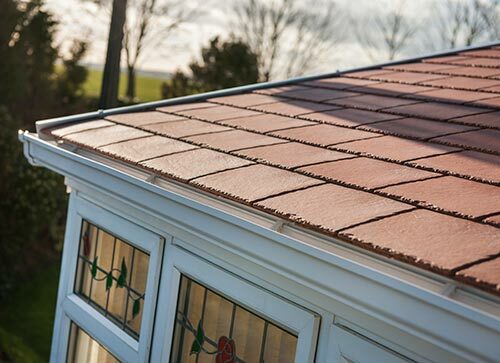 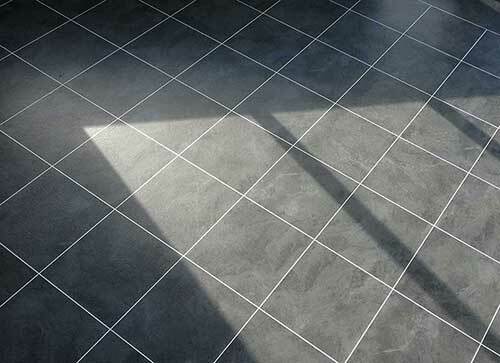 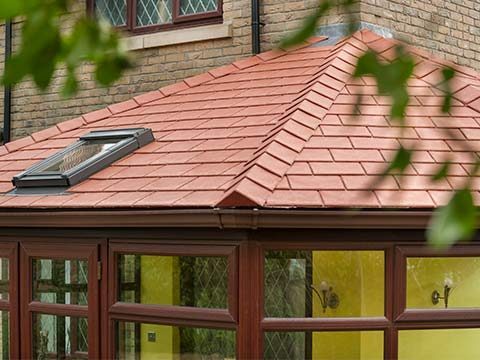 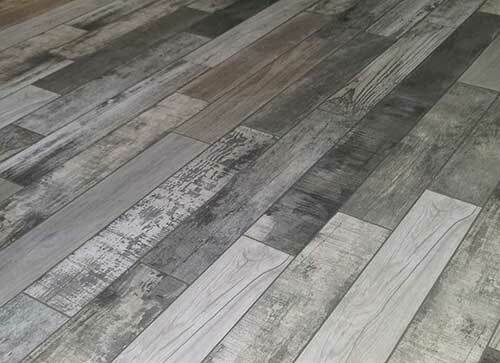 Whether you desire something simple or intricate our experienced conservatory designers will be able to guide you through the whole process advising you at every stage on how to design the perfect custom-made conservatory for your home.